Are you struggling to recover from a sports or work injury? Would you love to exercise again without pain or restriction? I can help! 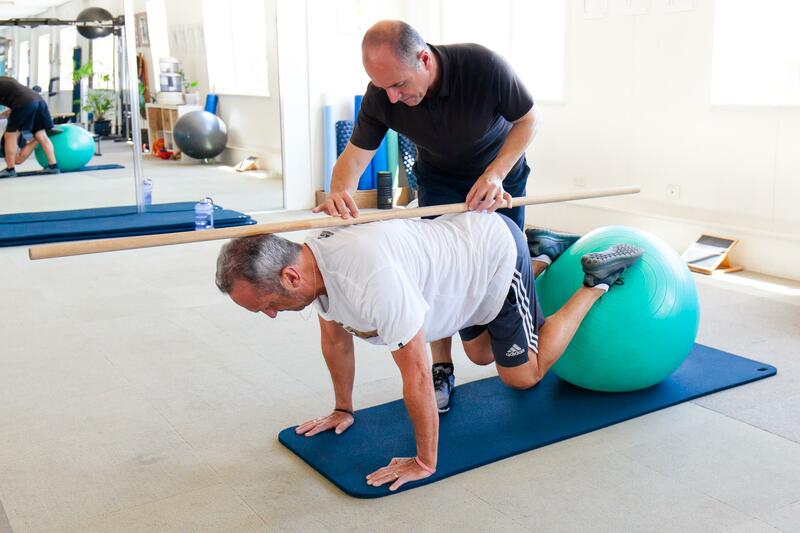 I’m Tony Muratori, and I offer exercise rehabilitation on the Northern Beaches that will help you regain full function again. 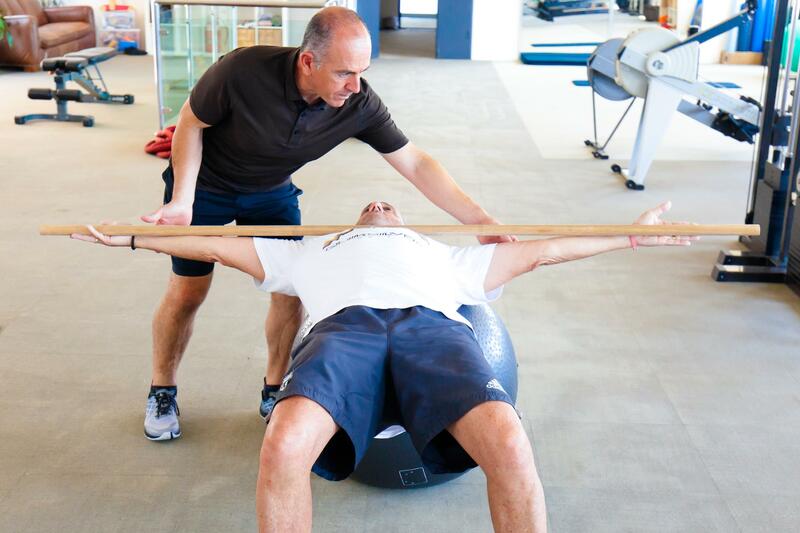 Together we will restore your strength, flexibility and endurance in a safe, and effective way. Exercise rehabilitation is for anyone recovering from a work, sports or accident-related injury; or needing specialised care. It’s a safe and measured way of being guided along the path to recovery. Exercise rehabilitation limits the long-term negative effects on your body of an injury; and reduces the risk of further injury. I use my thirty years of industry experience across health, nutrition, injury prevention and management, to get you back to doing the things you love, without restriction. If you’re ready to start living your life again, free from injury and pain, then get in touch today on 0417 218 755, or click here, and let’s get started! I don’t believe in applying a one-size-fits-all approach to exercise rehabilitation, because your body, injury and lifestyle are unique. I take a holistic approach to coaching you along your own path back to strength, rehabilitation and wellness. During your initial appointment, I will start with a full, holistic assessment of your injury, body mechanics and lifestyle. This gives me the information I need to design a customised program for you that addresses the root cause of your injury-related pain. Then, we’ll work together in a series of one-on-one training sessions to get you back to your physical best. The length of your program is dependent on the degree of injury that you have. I never push my clients to do more than they’re able to. Rather I work closely with you and educate you on the correct technique to achieve your own speed of progress. If you’re ready to get moving again without pain and restriction, then I’d love to work with you. Call me today on 0417 218 755, or click here, and let’s begin your journey of recovery and health.